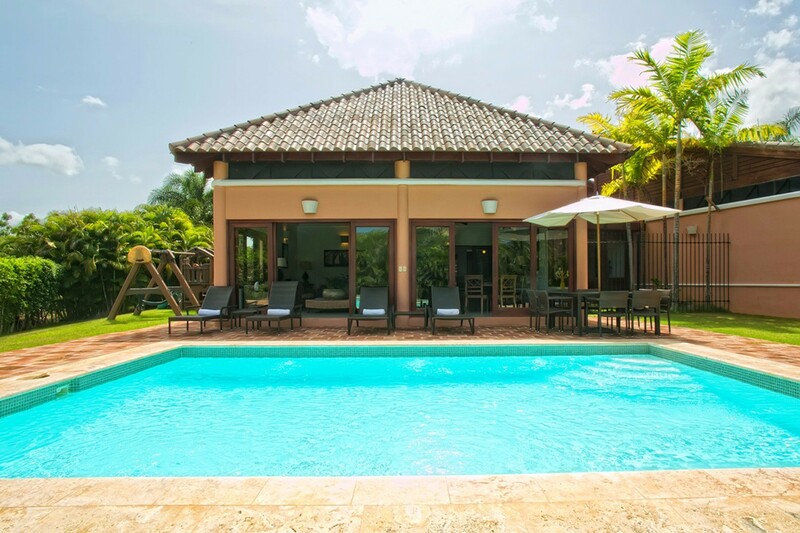 Tucked into the exclusive Casa de Campo resort, the impressive Villa Coralina offers you a fantastic setting for the ultimate family holiday in the Dominican Republic. 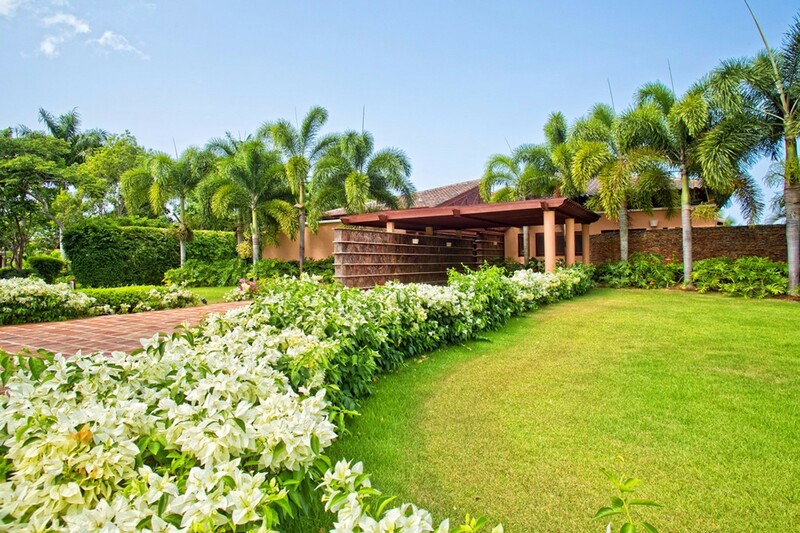 With its lovely private garden and grounds, including a playground for kids, this four-bedroom villa features an impressive range of amenities and services. 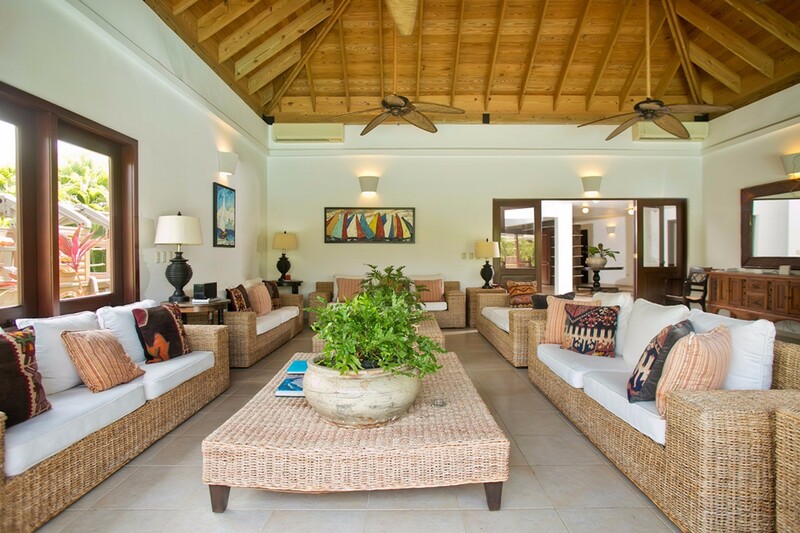 Guests have access to the resort's facilities, but their villa may provide all they need for a refreshing break. The pool terrace is likely to become a top gathering spot. Surrounded by a terra cotta terrace, and dotted with comfortable sun beds, it is entirely private and secure. It features an al fresco dining area and it opens directly into the great room. This is an enormous space with high ceilings and appealing décor that creates a series of cozy lounge and dining niches. Oversized banquet sofas encourage leisurely hours, and a TV room off of the great room provides the kids with a place to relax in comfort. 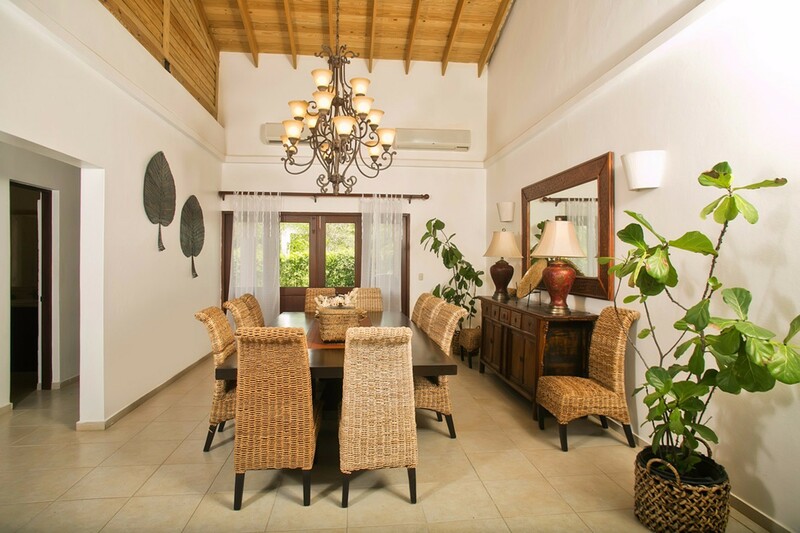 The formal dining room is just off the full-sized gourmet kitchen, and you can enjoy daily breakfast service in whatever dining area you prefer. 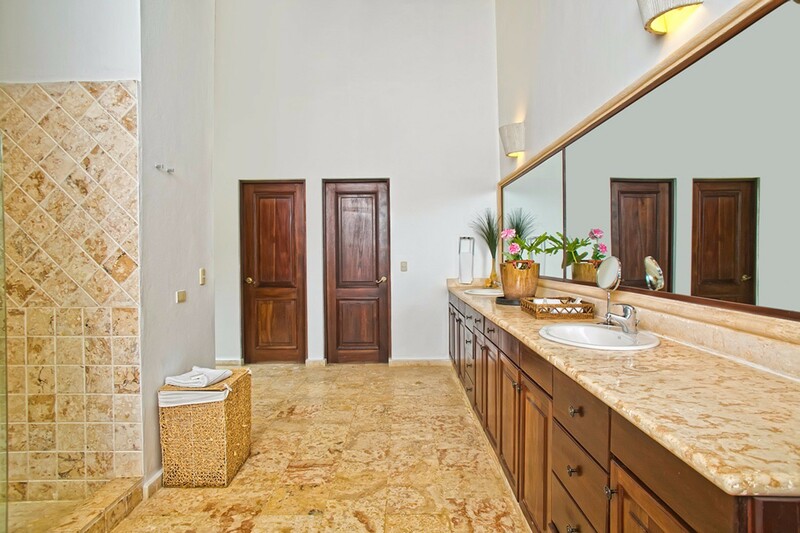 The staff also includes a housekeeper, butler and concierge. 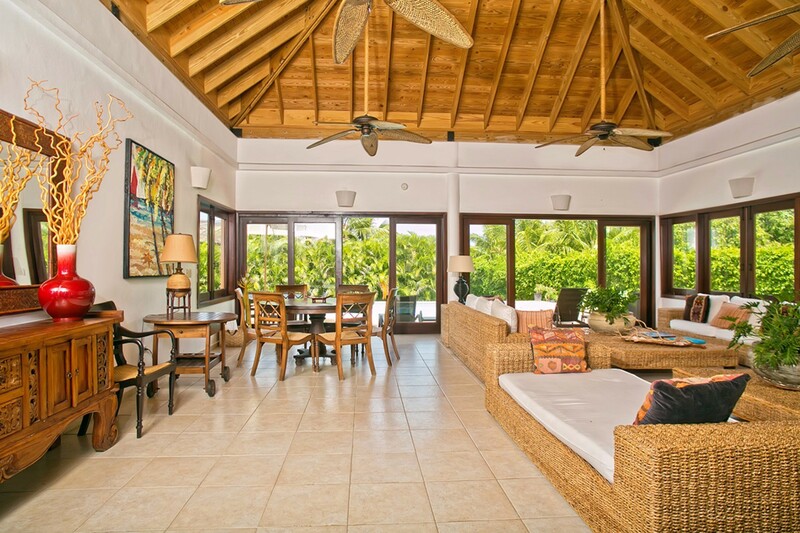 The four bedrooms are located for quiet and privacy, but also to ensure you get great views of the surroundings. 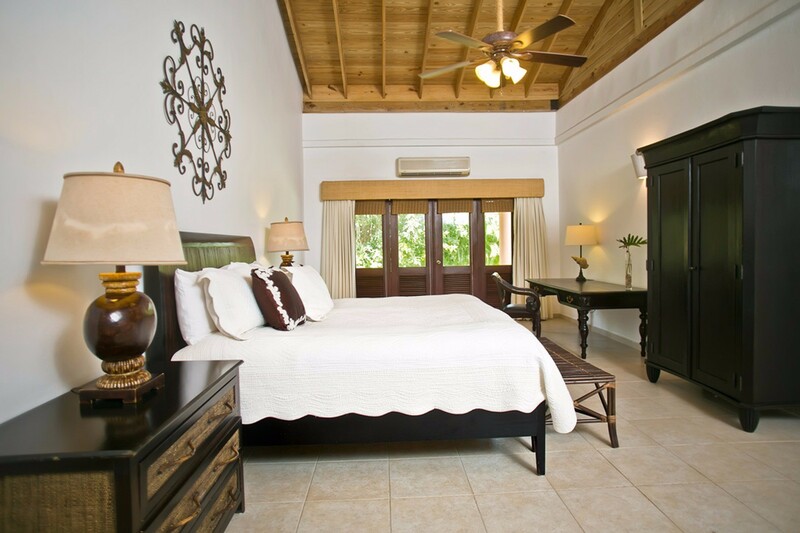 The master suite features a king bed and large ensuite bathroom, and the remaining bedrooms are furnished with two queen beds each and also have private baths. All feature entertainment systems too. 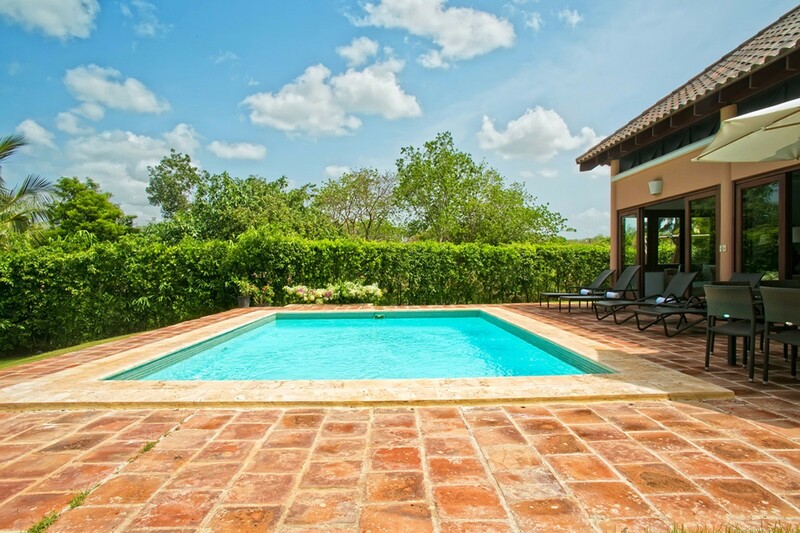 The Villa Coralina is an idyllic spot with a wide array of amenities and services that only a high-end resort such as the Casa de Campo can provide. 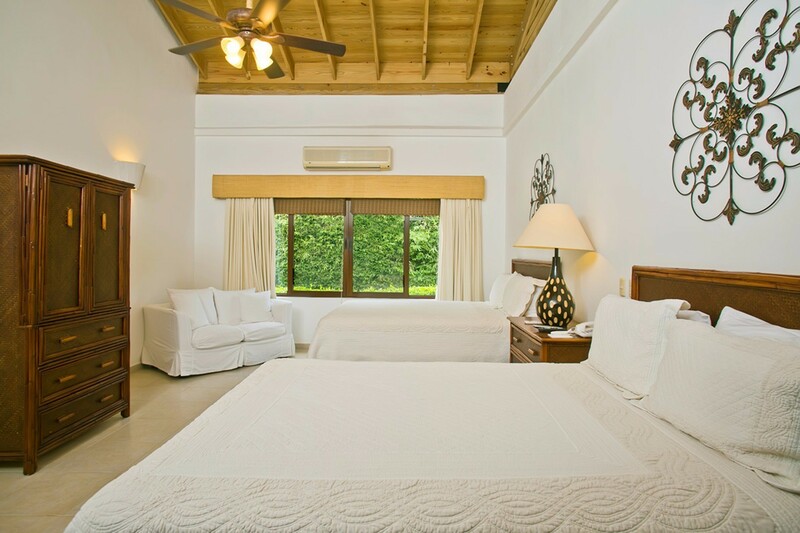 It will offer you an unforgettable place to enjoy a tropical holiday. Bedroom 1: Master bedroom with a king-size bed, AC, ceiling fans, cable TV and en-suite bathroom with double vanity and step-in shower. 2 guests maximum. Bedroom 2-4: Bedroom with two queen-size beds, AC, ceiling fans, cable TV and en-suite bathroom with step-in shower. 2 guests maximum. 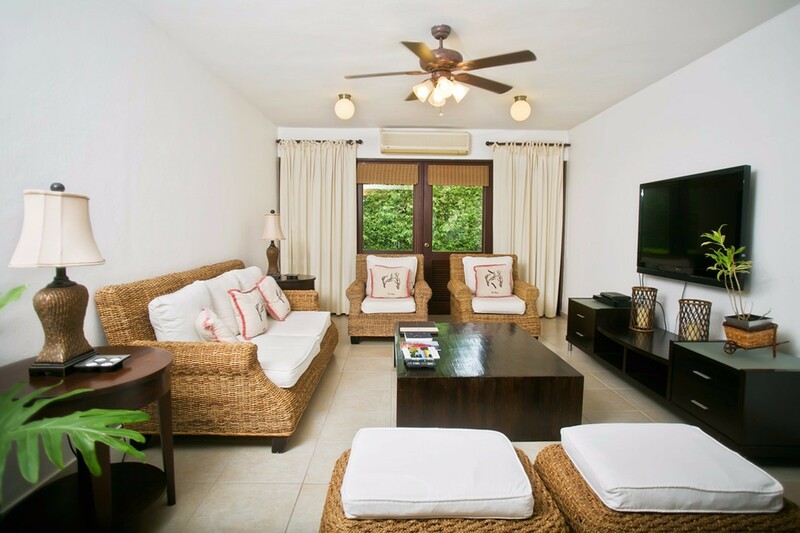 Coralina is offering 33% off for travel between April 21, 2019 and October 31, 2019.